As cooler weather approaches, the rate of strength gain of newly placed concrete will decrease. To maintain construction safety, it is essential that in-place strength be known before applying construction loads to young concrete. Testing field-cured cylinders is the traditional method for estimating in-place strength, but there are limitations to this approach. There are alternatives to filed-cured cylinders; among these are the maturity method and the pullout test. These methods are, however, not well known and used rarely. This presentation begins with a review of a major construction accident (in Willow Island, WV) that was likely triggered by low early-age concrete strength. This will be followed by a review of the underlying principles of the maturity method and the pullout test. The procedures for implementing these methods will also be discussed. Nick Carino retired from the Building and Fire Research Laboratory of the National Institute of Standards and Technology in 2004, after 25 years of service. 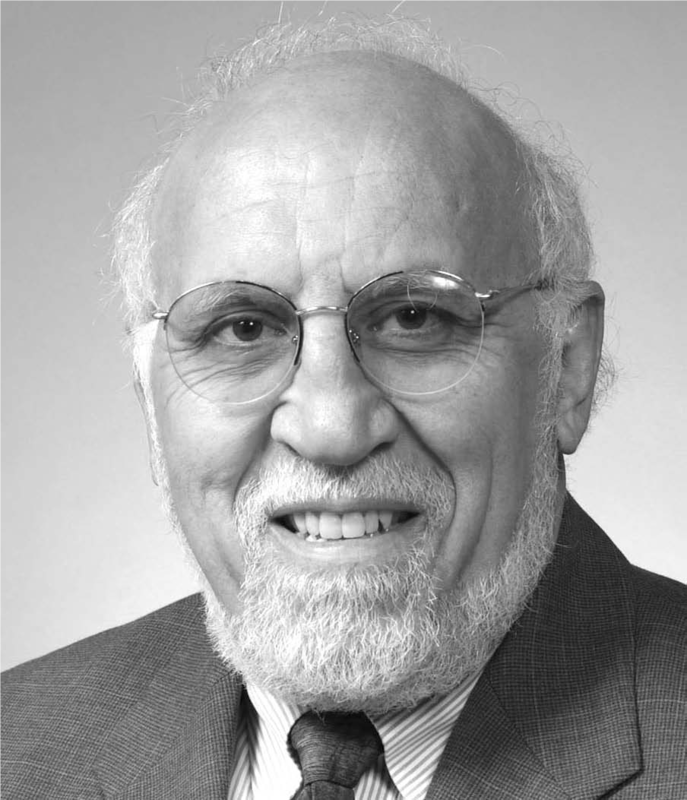 He is well known for his research on nondestructive testing of concrete and his contributions to standards development. He was instrumental in the development of several ASTM test methods and was principal author of several ACI reports. Since his retirement, he has maintained active involvement in ACI and ASTM committee work. He is a member of ACI Committee 301 on Specifications for Structural Concrete and ACI 318 Subcommittee A on Construction. He received numerous awards from ACI and ASTM for contributions to research and standards development, including the 1999 National Capital Chapter Distinguished Member Award. He is an Honorary Member of ACI and a Fellow of ASTM. Nick received undergraduate and graduate degrees from Cornell University.